Make sure to subscribe to our channel to be among the first to listen to the upcoming Bangers! "I need a bitcoin" embodies the evoution of Bitcoin through rhythm, melody and harmony. If you listen carefully to the sounds, the main core of the track represents Bitcoin's steady and continuous overall growth throughout the last 10 years since its inception, with ups and downs, while making a history of its own. 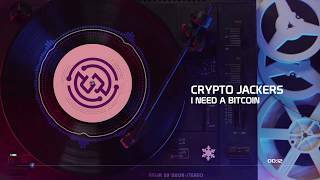 © Crypto Jackers Music & Partners. Drop us a line if before making use of this track. *The content and information presented are solely for entertainment and education purposes only. Investing in cryptocurrencies is highly speculative and can be risky. We are not professional traders or financial advisers. 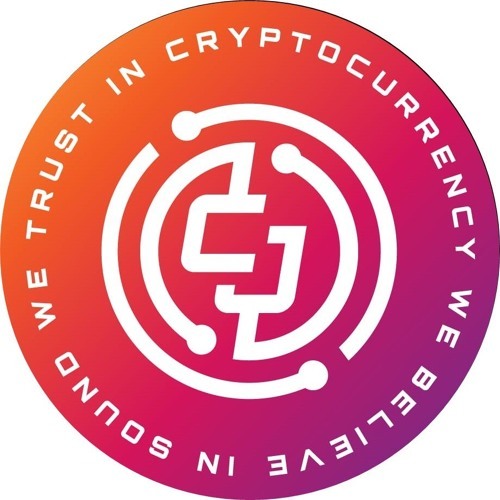 We highly recommend you to do your own research and educate yourself about the crypto investments. Investing based on anything on this channel is done at your own risk. Crypto Jackers updated his profile information. 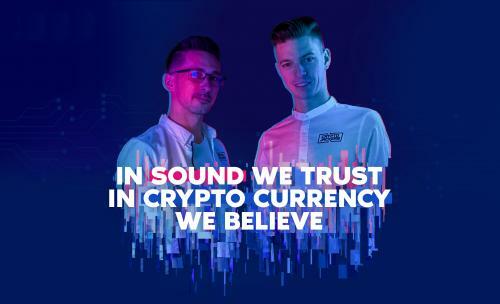 We’d like to take you on a journey where you’ll be emerged in the world of cryptocurrencies and its benefits using the sweet sound of music. Buckle up! There is lots of electronic music with a Future G-House influence coming your way and of course, our Signature Anthem Tracks! Crypto Jackers represents an unique concept that goes beyond the definition of symbiosis.